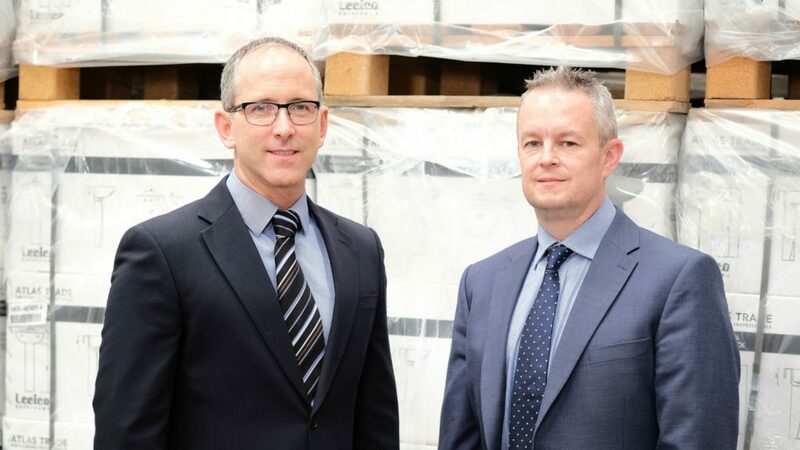 Bathroom suite and fittings manufacturer Lecico has appointed Antony Thompson as managing director and Bryan Ackers as finance director. Thompson succeeds Graham Bucktrout who is now managing director of JP Distribution, and the appointments follow Tony Barnes who was named commercial director last year. Thompson joins the company from Moores Furniture Group where he held the position of group sales director. He commented on his new role: “I am excited to have the opportunity to lead the Lecico business in the UK. “We have a significant opportunity to grow through our current product offering with Atlas and the new Designer Range we have recently launched. Ackers has 15 years’ experience in similar roles across a number of sectors, most recently at Middleton Manufacturing. Lecico products 5.2million ceramic pieces per year, including the Space Saver range, and exports to more than 50 countries worldwide. The company has been present in the UK since 1987.